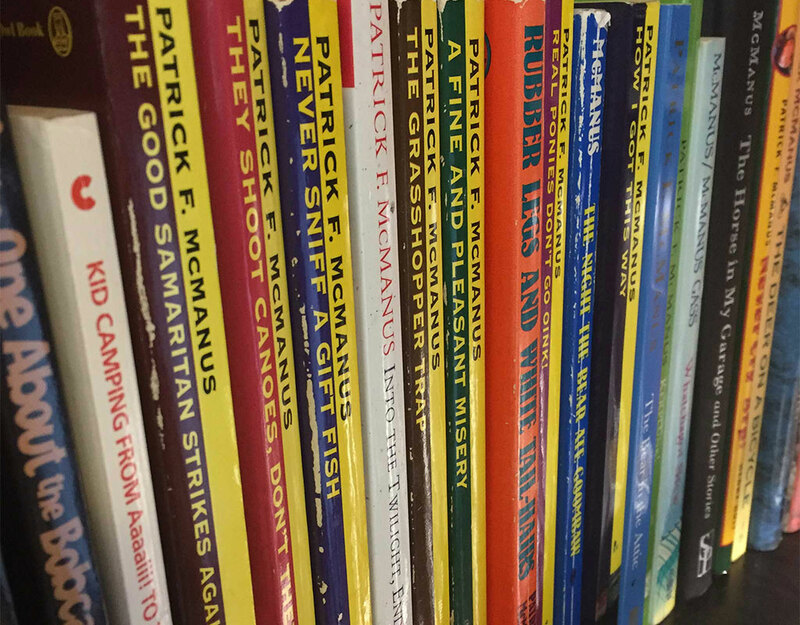 This list of all of Pat McManus’s books will take you to Amazon.com where you can purchase the version you would like: physical book, ebook, audio version, etc. Not all versions are available for every title. Some books are out of print, but hopefully this gets you started and points you in the right direction. 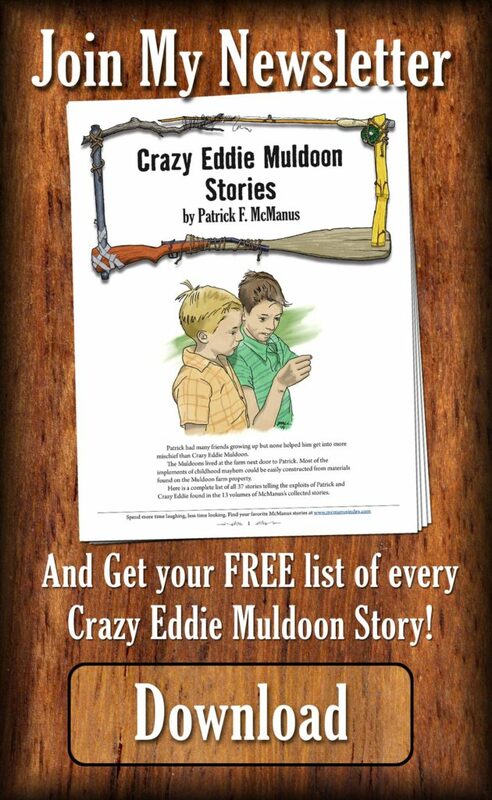 FREE BOOKMARK – Download a free bookmark of this list. Check off the books you already own to help you make your collection complete. They Shoot Canoes, Don’t They? Real Ponies Don’t Go Oink!